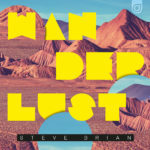 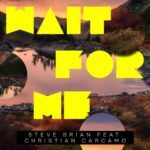 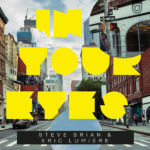 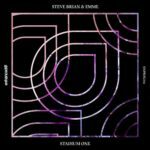 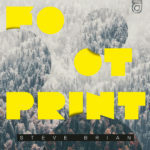 Hot on the heels of the hugely successful Wanderlust album, Steve Brian now delivers an alternative take on “Bed Of Roses” with the super talented x.endra, in the form of a massive Club Mix. 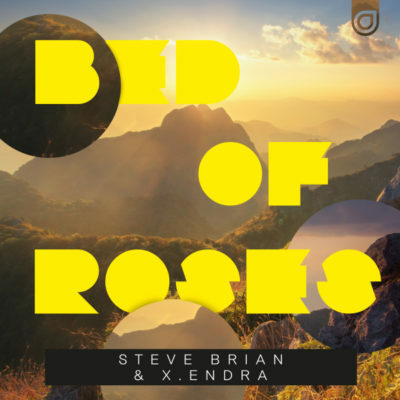 Re-worked with the dancefloor in mind, ‘Bed Of Roses’ gives you that Friday feeling with giant synths and booming bass, coupled with the sweet soothing sounds of x.endra’s vocal, confirming this collaboration as a true match made in heaven. 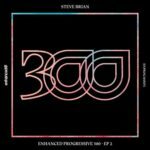 Tagged Enhanced Music, Enhanced Progressive, Steve Brian, x.endra.